Do you know that Lalita Babar and Sudha Singh at Rio 2016 is only the second time in Olympic history when Indian athletes represented in that event. 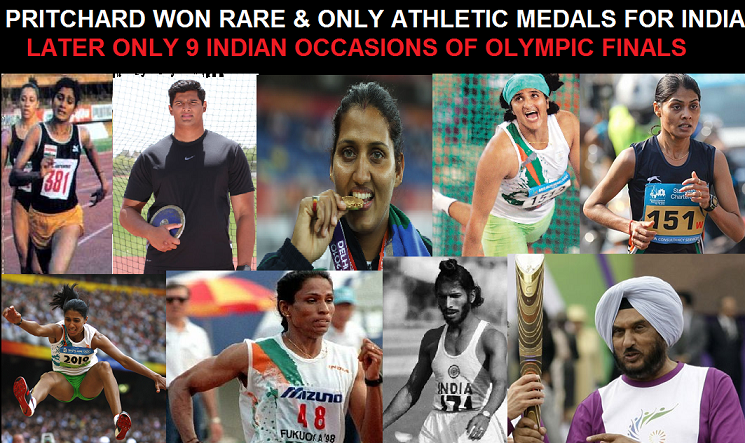 Before 2016 Olympics, only in 1952 an athlete represented India in this event. The men’s 3000 metres steeplechase has been present on the Olympic athletics programme since 1920. The women’s event is the most recent addition to the programme, having been added at the 2008 Olympics. Before 1984 long distance running events were not allowed for Women. In 1984 Olympics, first time women 3000 meters race was added. Geeta Zutshi represented India in 1 Women’s 3,000 metres (not steeplechase) at 1984 Olympics. In 1988, since the addition of Women’s steeplechase 3,000 metres, Lalita Babar and Sudha Singh became the only women to qualify at Olympic for the event, in 2016 Olympics. Before that the only Indian Athlete to have ever participated in 3,000 metres Steeplechase event at Olympics was Gulzara Singh Mann. He participated in the Men’s event and failed to proceed beyond Round 1 in 1952 Olympics.